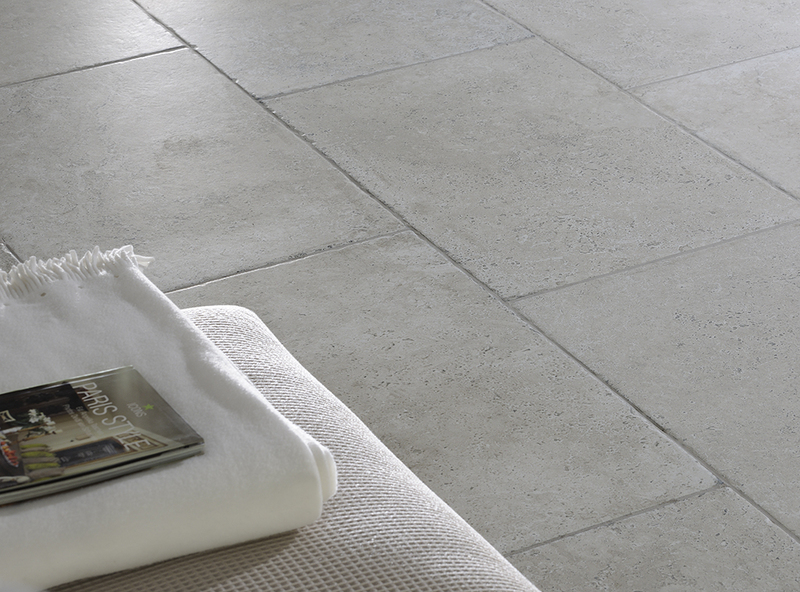 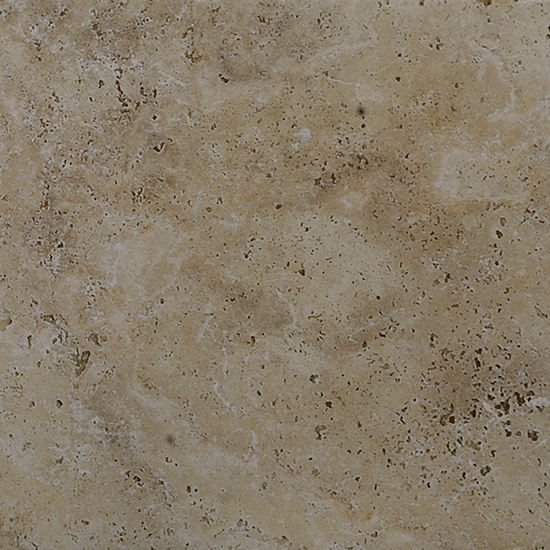 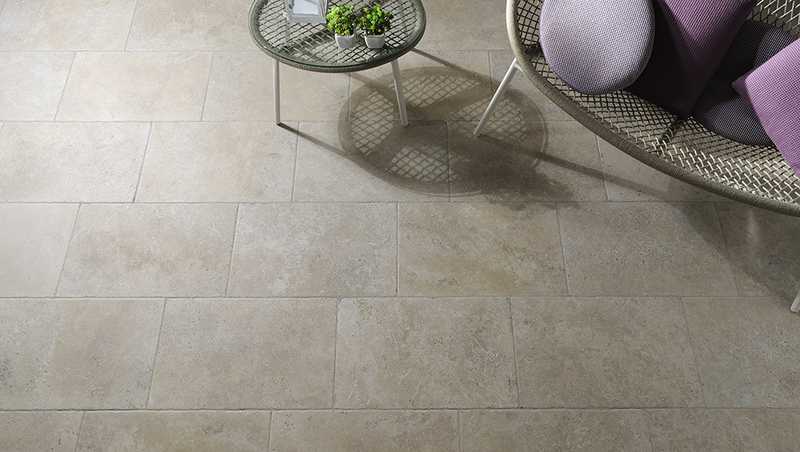 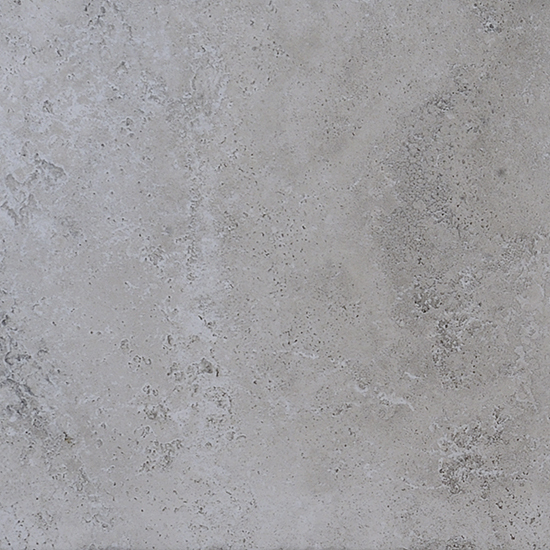 Aquitaine is inspired by the simplicity and naturalness of certain stones used for flooring in French architecture, very suited to a fresh, “country” style. 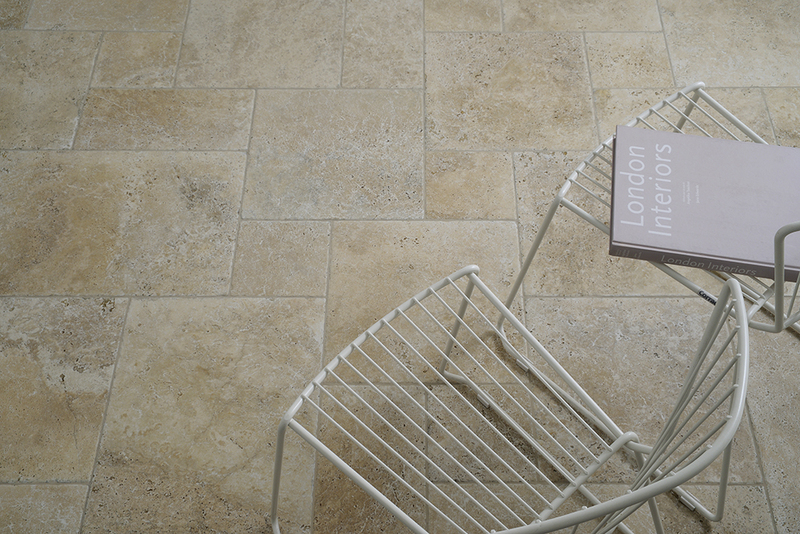 It is derived from two colours, Grey and Beige and comes in French pattern to create simple, yet attractive patterns. 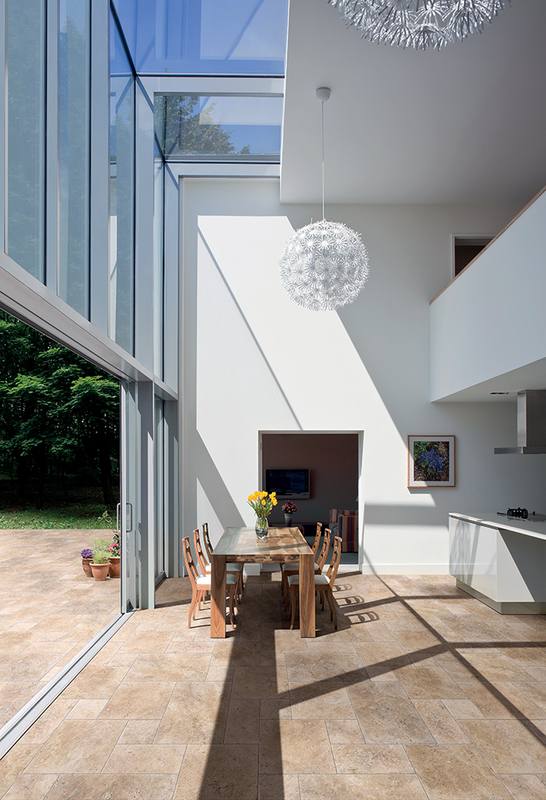 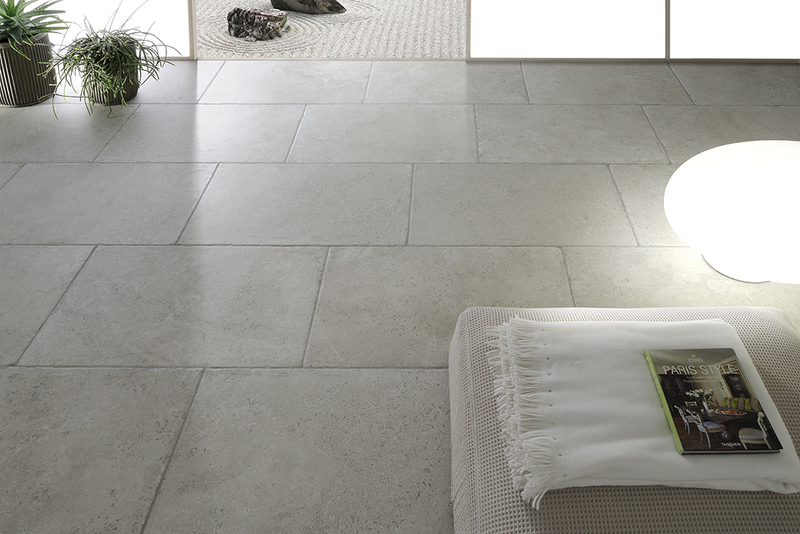 This range is available in a Natural surface for indoor use, and also a external finish. 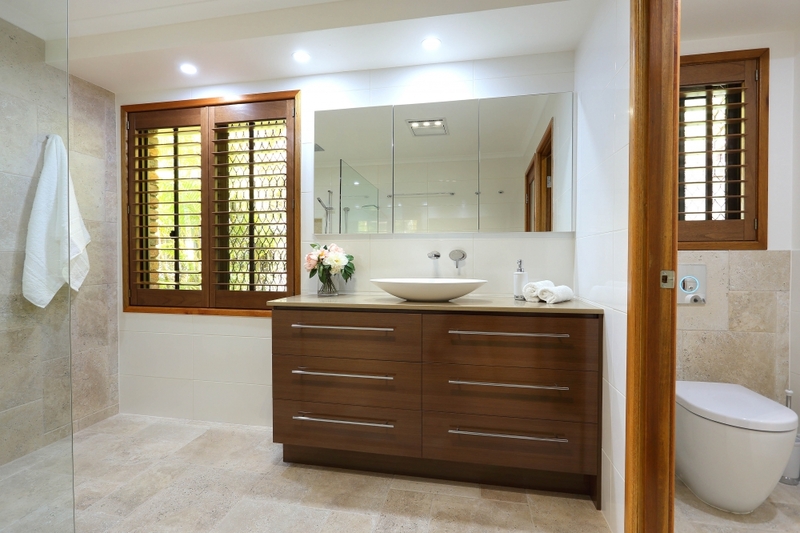 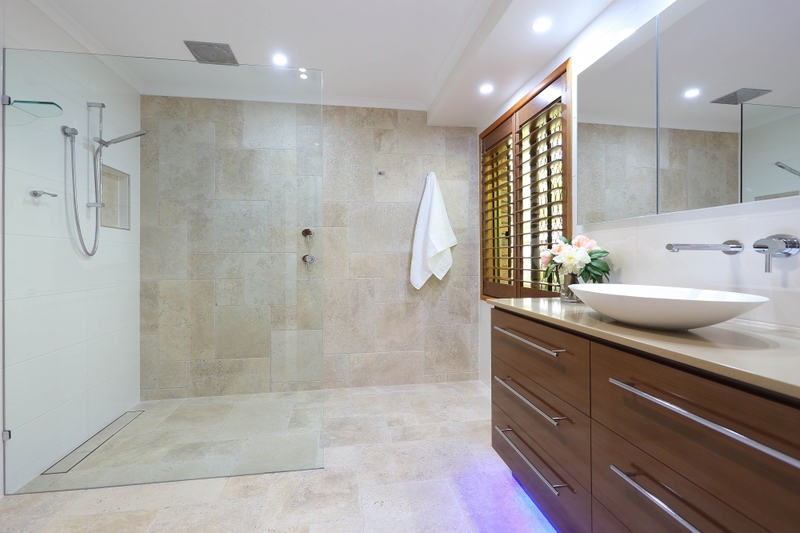 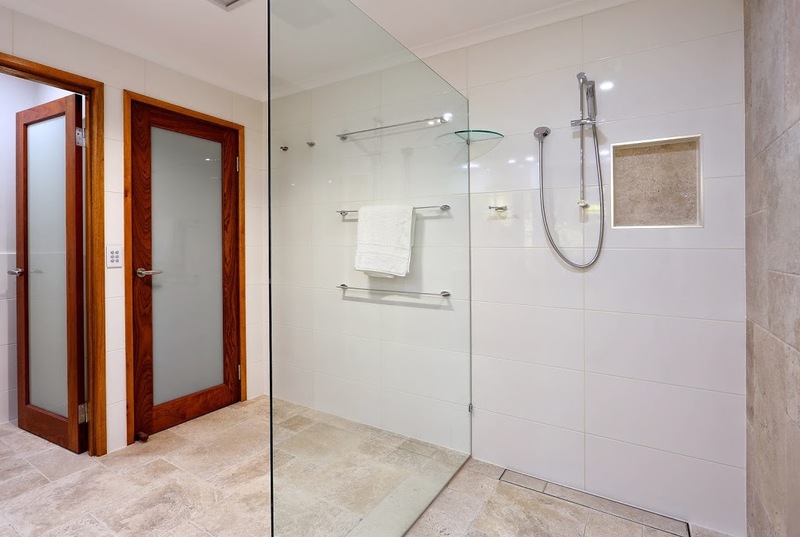 This range offers the complete package, here in Queensland we love our open plan living, being able to open the back door out to the entertaining area, this porcelain tile will entwine your kitchen/Living area with your entertaining outdoor area, we can also continue this tile out to your pool area. 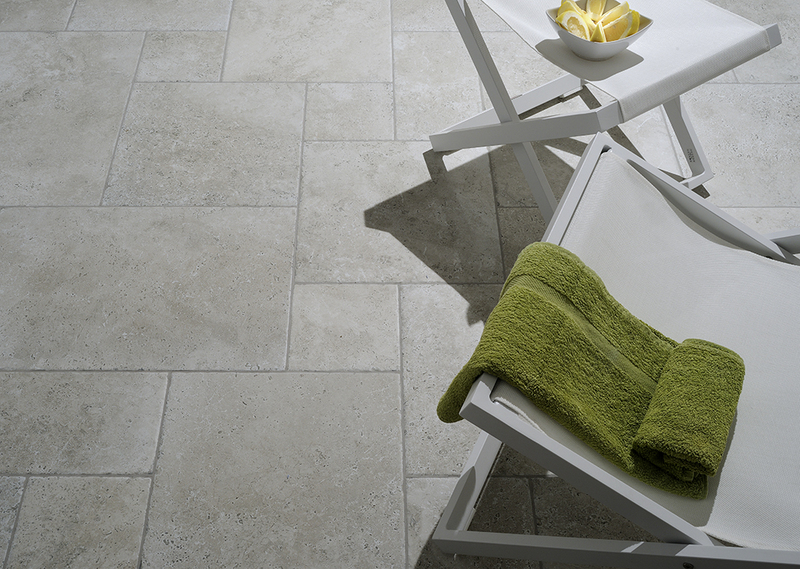 The durability and strength of having a porcelain tile around Queensland pools is becoming more popular, having this benefit along with the exquisite design of the French pattern will make your home the place for every pool party this summer.